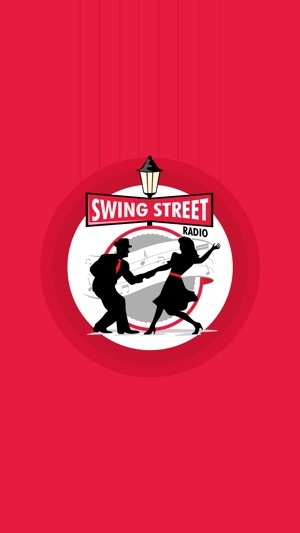 Swing & Big Band Preservation Society, Inc.
Take Swing Street Radio’s live Swing & Big Band music stream with you on the go- whether at work, in the car or enjoying the outdoors! All the music you love from the Golden Age of Popular Music follows you wherever you go. 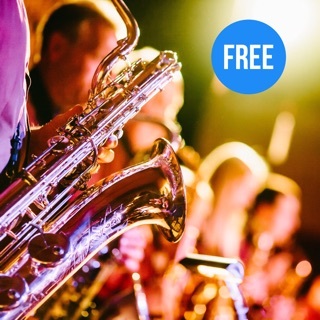 And song title and artist names mean you are always “in the know” with your favorite Big Band & Swing music! 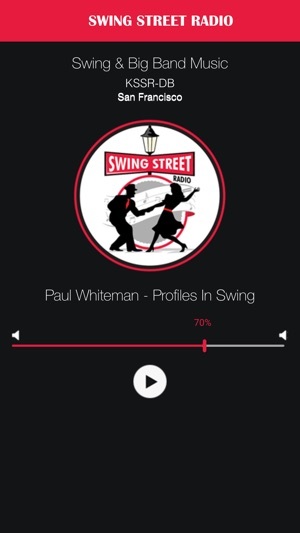 Added capability to continue music playing when the app is in background. FINALLY a radio station that plays my favorite kind of music! 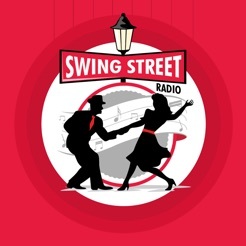 © Swing & Big Band Preservation Society, Inc.